When it comes to a quality name in household appliances, Frigidaire is often the first to be talked about. Frigidaire appliances have been on the market for almost a century and have only gained more notoriety as the years have gone on. In a similar fashion to the prestige surrounding their refrigerators, their vacuums have begun to generate a buzz. The company’s distribution of central vacuums gained them even more recognition in the world of “must-have” household items than they already had. 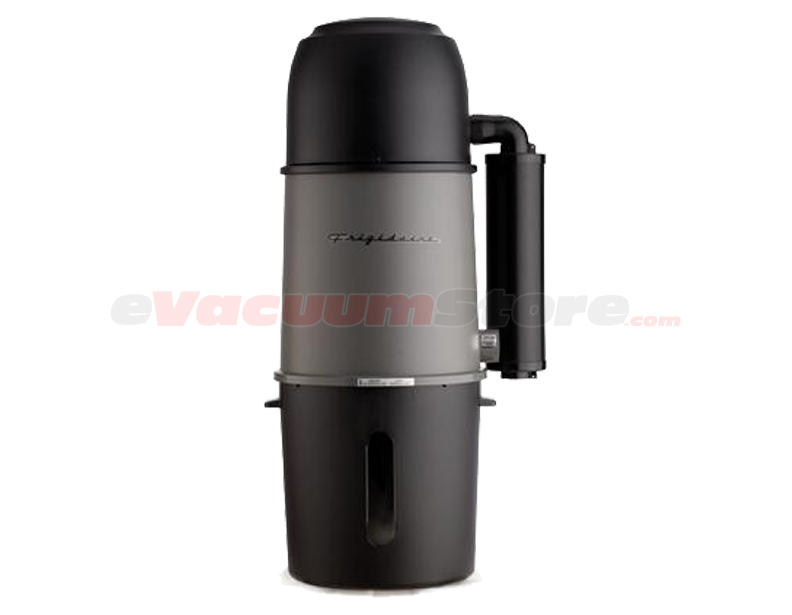 The Frigidaire central vacuum is offered at eVacuumStore in two outstanding models that are ideal for homes ranging from 2,500 to 5,000 square feet. Although these two power units are great for homes that are smaller in size, they are by no means weak machines. The Frigidaire CV-100B possesses 12.9 amps of motor power and 415 air watts of suction power making it the perfect model for its affordable price. 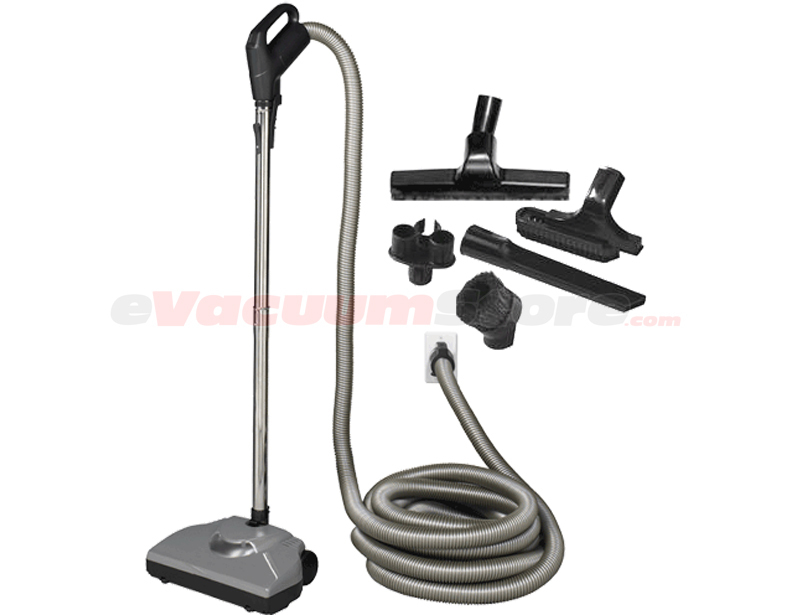 For more of a kick, the PU-7501A central vacuum wields 550 air watts with a motor that boasts over 14 amps of power. Both machines hold up to eight gallons in their storage containers and come equipped with a self-cleaning filter. 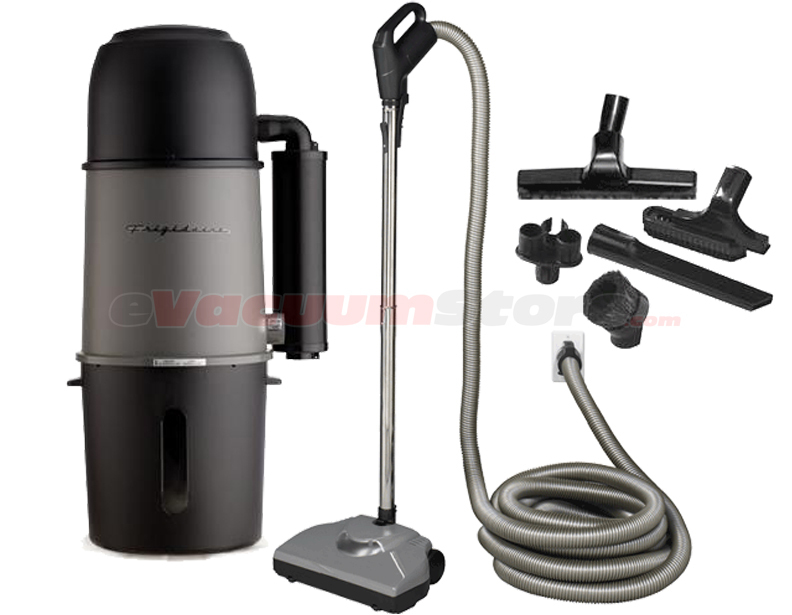 Frigidaire also distributes compatible accessory sets for their models of central vacuum systems. Designed for either direct connect or pig-tail purposes, these packages come equipped with everything required to successfully clean any surface. For homes that need both the power unit and attachment package, there are bundles offered that contain both for your convenience. When installing a central vacuum in your home, it is highly recommended to consider these power unit packages. These bundles include everything required for central vacuum installation with the exception of central vacuum fittings and PVC pipe which are also offered at eVacuumStore. Questions and assistance can be handled by our customer service department by calling 866-972-8227.